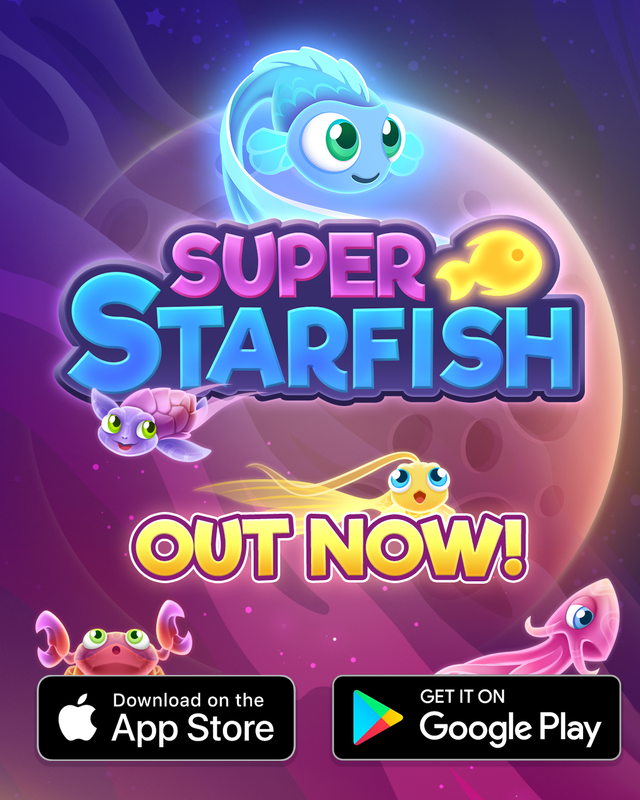 We’re thr illed to announce that our 3rd major game, Super Starfish, is now available for iOS and Android! 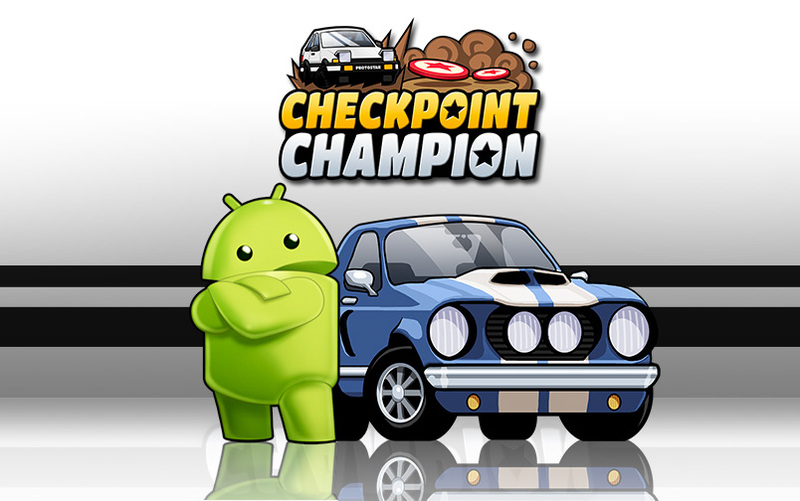 You can find more info about the game here. 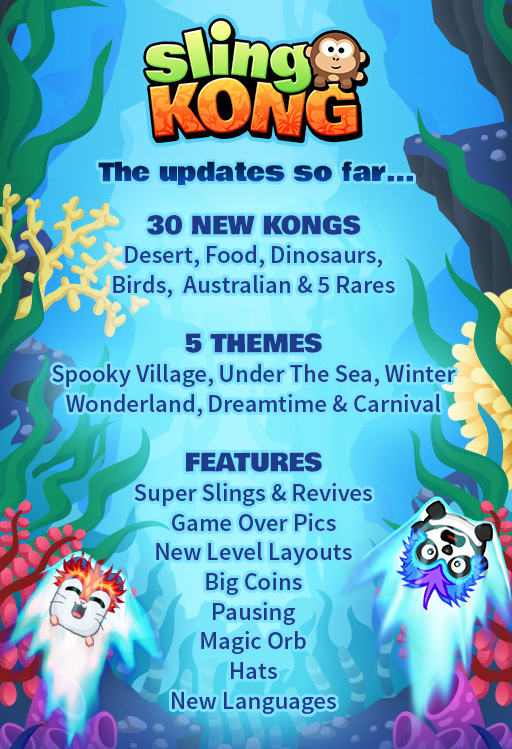 We’ll be supporting the game with regular updates over the coming weeks and months. We hope you enjoy it! 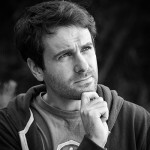 It’s been a while, but we’re back in action with a shiny new game… Super Starfish! Here’s a sneak peek of the main game. Stay tuned for more info as we get closer to release. Over the last couple of months, we’ve hired two new team members to help us out with Sling Kong updates and there was no way we could all squeeze into the tiny room in Dean’s house, so we got an office! 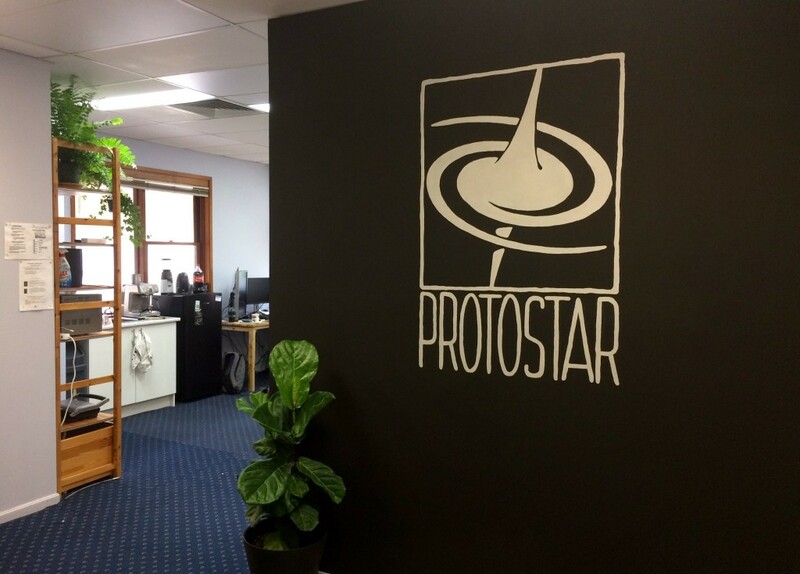 We had to knock down some walls and do a bit of renovating, but it’s coming along nicely and we’ve just finished off the entrance off. Here it is! 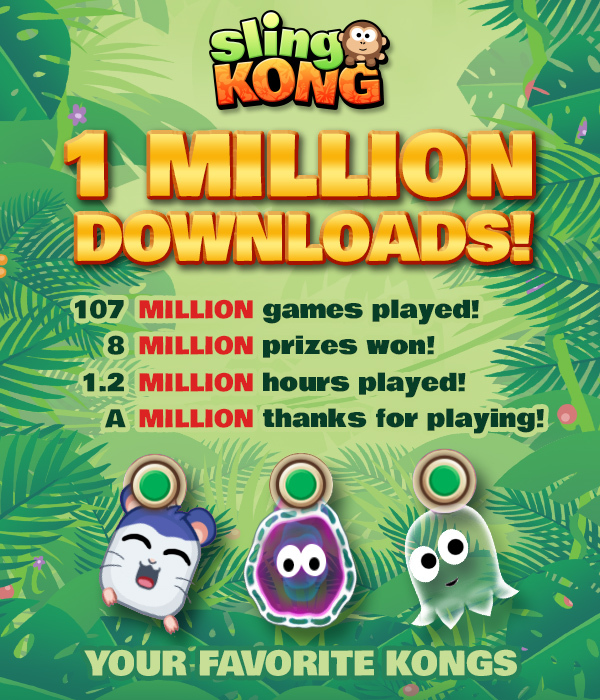 Sling Kong gets a million downloads! 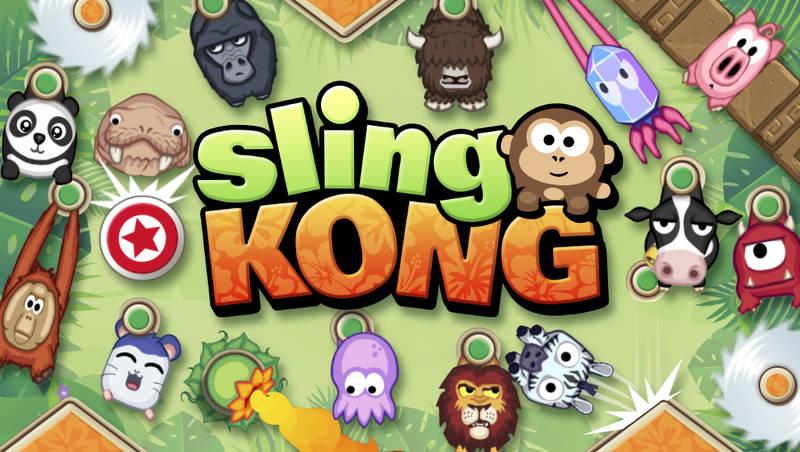 In a little over a month, Sling Kong has racked up up over one million downloads on iOS and Android. To celebrate, here’s some Slingy facts for y’all! Thanks for playing! 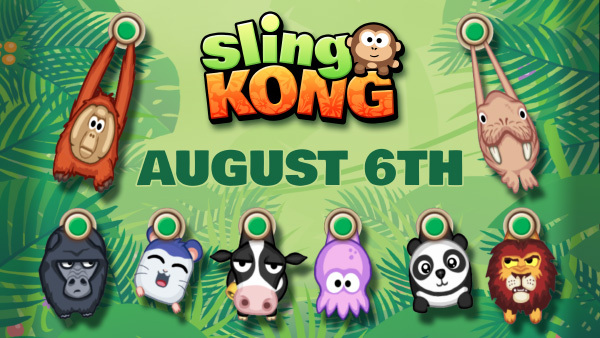 It’s time to start Slinging those Kongs! 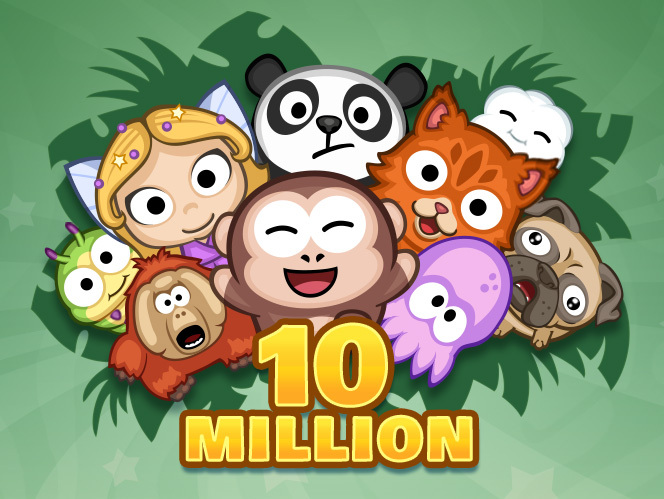 Sling Panda, Penguin, Pig and more up the gauntlet of mayhem to their ultimate glory or doom. There will be casualties for sure, but it’s all in the name of fun!